I am excited to be sponsored with Xcult climbing holds. The color of the holds I chose is the beautiful Light blue Pantone 3115c. 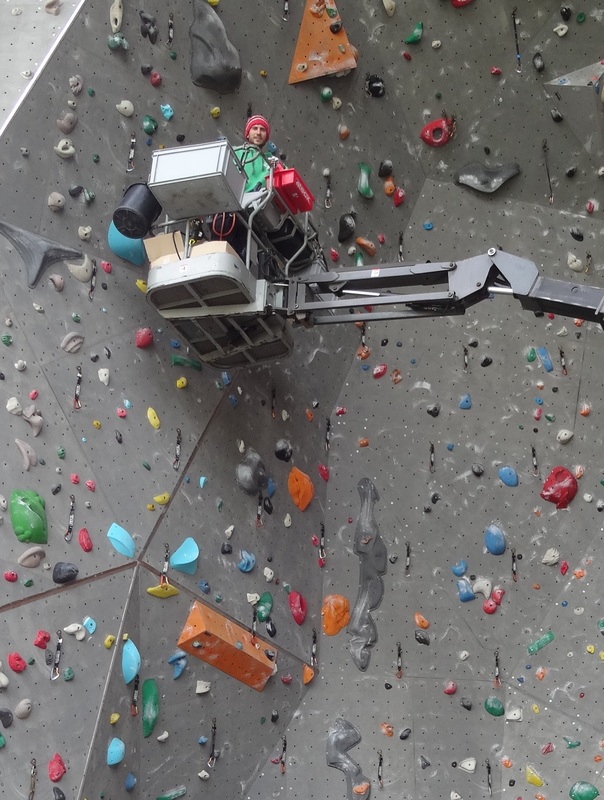 On 14-15 May 2018 IFSC international routesetter Jan Zbranek used my Xcult holds and volumes to set 2 training routes on the outdoor wall of Klimax in Puurs/Belgium.